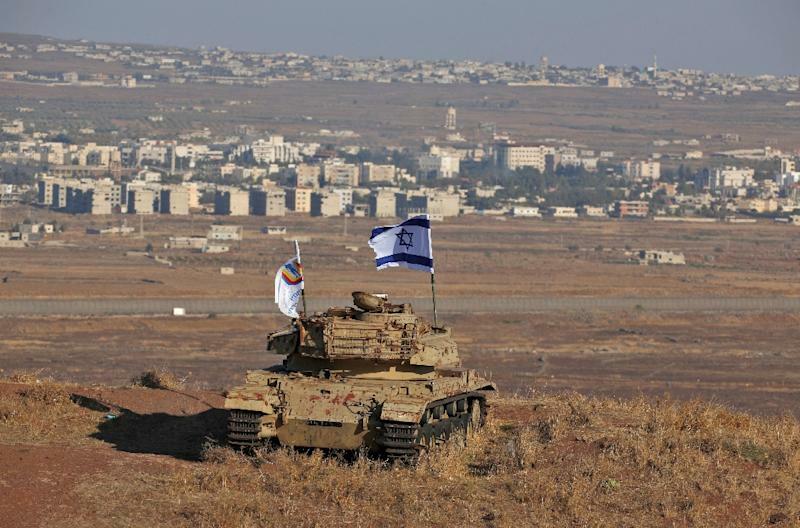 Damascus (AFP) - Syria, its allies, and fellow states in the region Friday condemned US President Donald Trump's pledge to recognise Israel's annexation of the Golan Heights slamming the move as a violation of international law. Trump said Thursday it was time for Washington to recognise Israel's sovereignty over the strategic territory, which it seized from Syria in the Six-Day War of 1967 and annexed in a move never recognised internationally. "Such appeals can considerably destabilise an already tense situation in the Middle East," Kremlin spokesman Dmitry Peskov said. "Hopefully it will remain (just) a call." In an angry retort, the Syrian government said Trump's comments disregarded international law. "The Golan was and will remain Arab and Syrian," the source said. Turkey, which hosted the last indirect peace talks between Israel and the Syrian government in 2008 but has backed Syrian rebels, said the change risked plunging the region into a "new crisis". "We will never allow the occupation of Golan Heights to be made legitimate," President Recep Tayyip Erdogan said. Iranian Foreign Minister Mohammad Javad Zarif tweeted he was "shocked by @realDonaldTrump continuing to try to give what is not his to racist Israel." And France added its voice to the chorus of outrage, saying the Golan had been "occupied by Israel since 1967" and it did not recognise Israel's annexation. In his tweet, Trump said the Golan was "of critical strategic and security importance to the State of Israel and Regional Stability!" "After 52 years it is time for the United States to fully recognise Israel's Sovereignty over the Golan Heights," he said. The Arab League said Trump's comments were "completely outside international law". 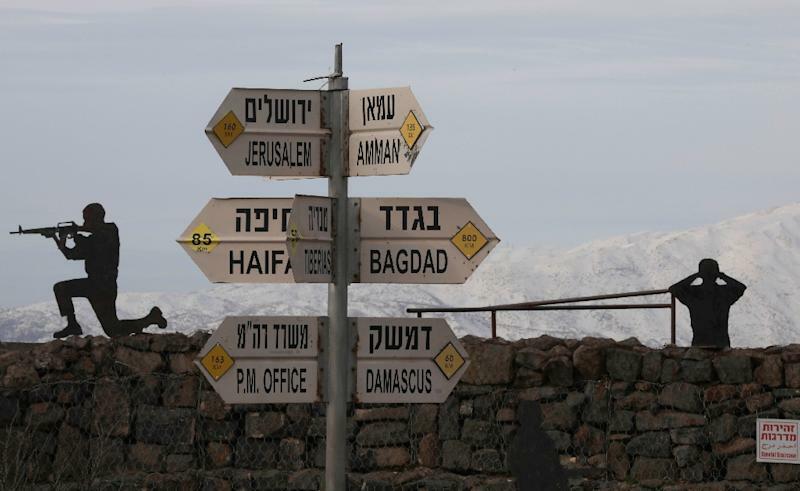 Jordan's Foreign Minister Ayman Safadi said lasting peace in the region requires Israel to withdraw from all Arab territories it occupies, including the Golan. Egypt urged "respect (for) legitimate international resolutions and the United Nations Charter on the unacceptability of land appropriation by force". Leon Panetta, a veteran Democrat who served as CIA director and defence secretary among other roles, blasted Trump for "tweeting out another policy that obviously has not been worked out with our international partners". 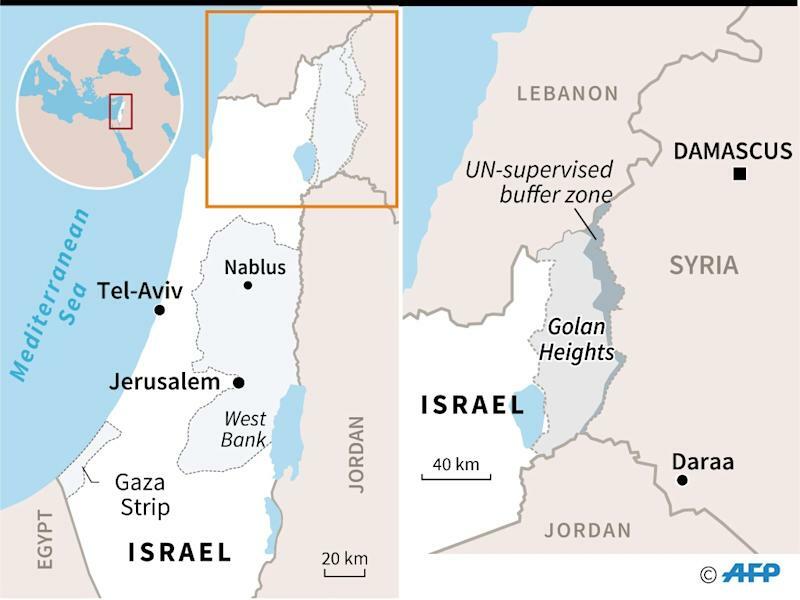 The Golan move is Trump's latest diplomatic bombshell as he seeks to redraw the fraught Middle East in Israel's favour.